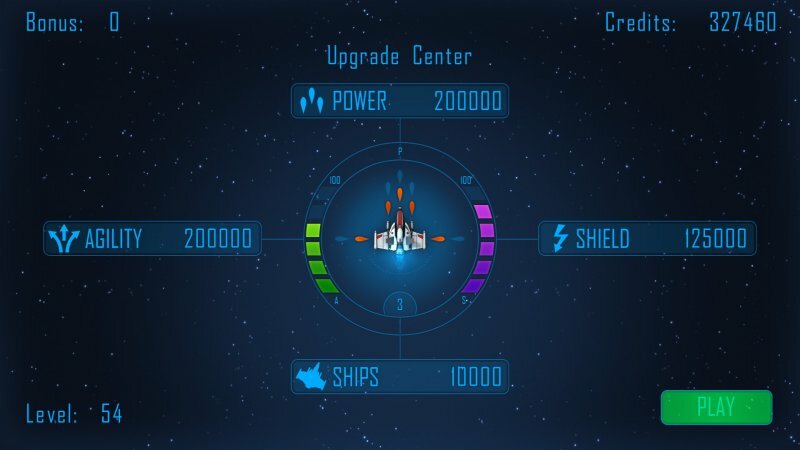 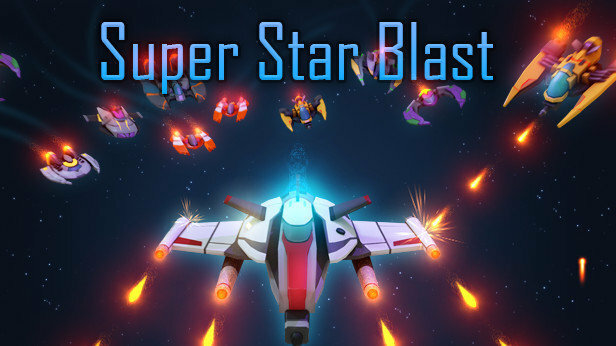 Super Star Blast is a space based game with challenging levels of increasing difficulty. 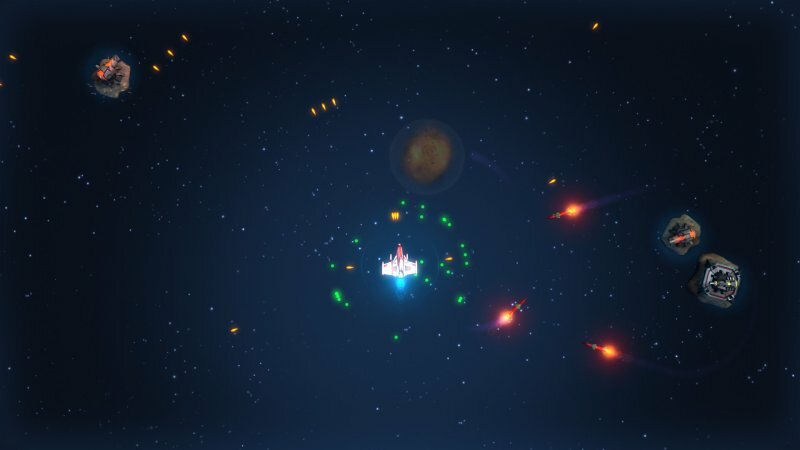 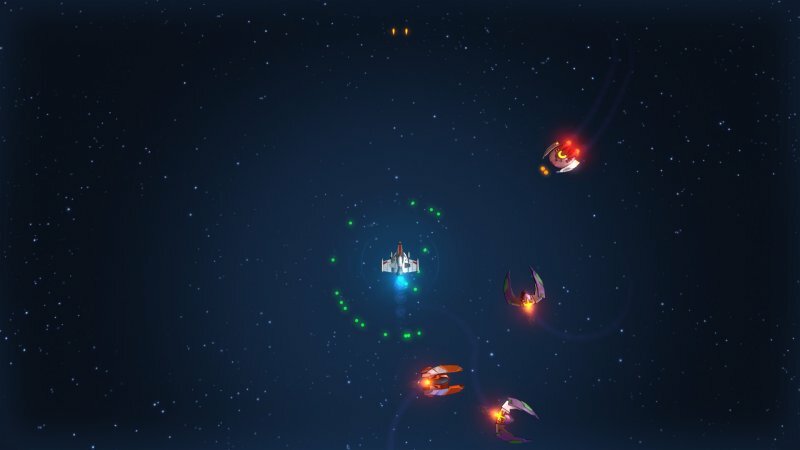 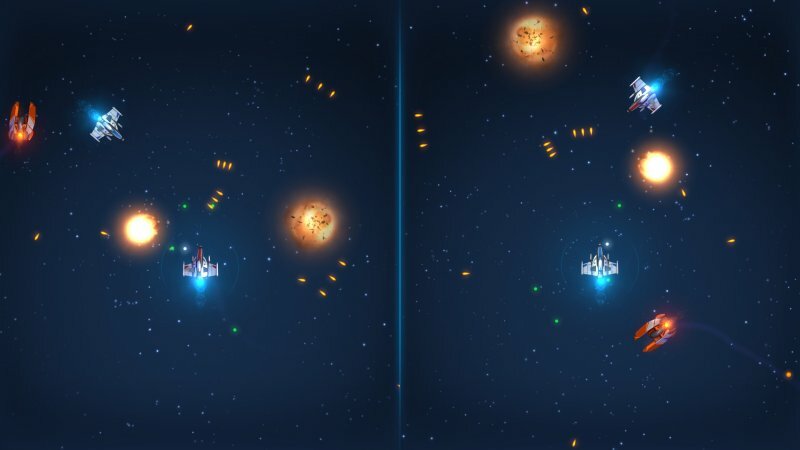 All enemies must be shot down to finish a level and go to the next one. 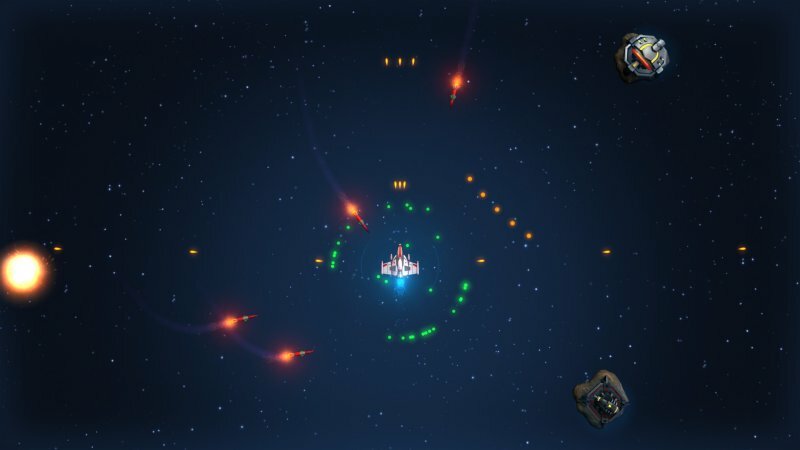 A scanner around the player tells roughly where the enemies are located.